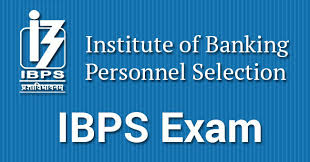 The Institute of Banking Personnel Selection (IBPS) has published the Pre Exam Training Call lettersfor IBPS Clerks VIII 2018. Those aspirants who are belong to SC / ST / Minority Communities / Ex-Servicemen and PWBDs categories can download their call letters from the official website of the IBPS or from below link. The link will remain active from today (14th November 2018) to 1st December 2018. The pre-examination training will be held from 26th November 2018 to 1st December 2018.